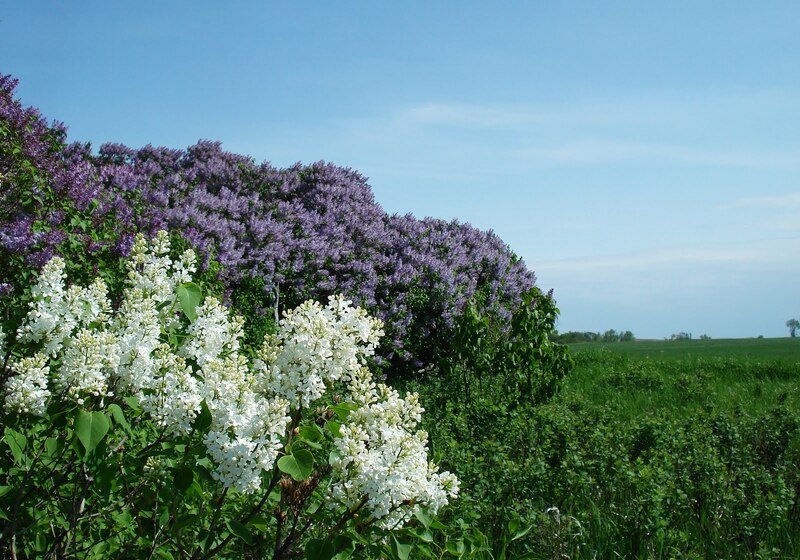 We are enjoying the sights and scents of lilacs here in GriggsDakota. With the cool spring, the shrubs are late in blooming, but they are making up for it by providing more blooms than usual. 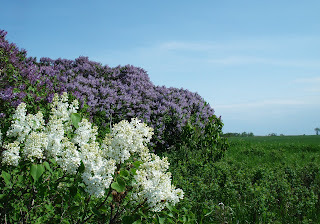 Lilacs are common on the prairie. They are hardy and stand the test of time, lasting in old farmyards long after buildings are removed. 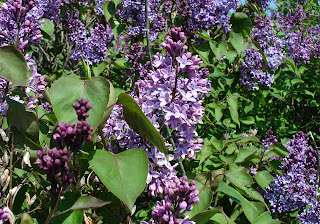 Above: The large green leaves and blooms are characteristics of the plant. 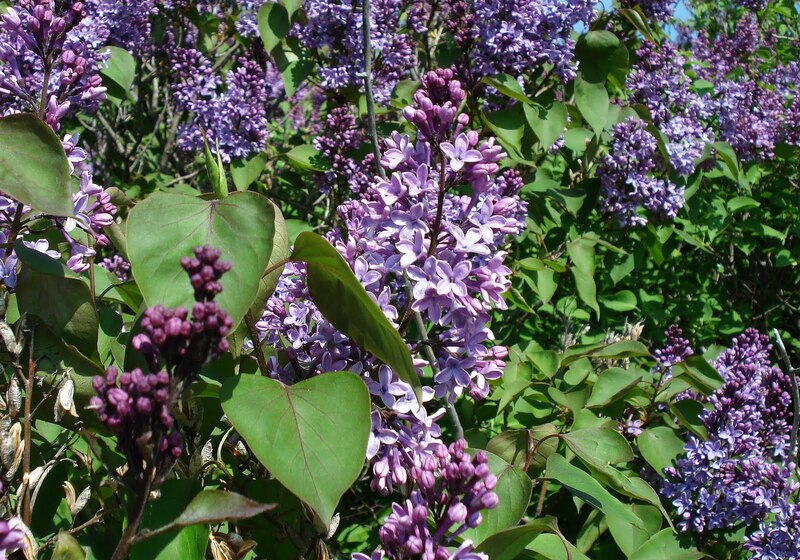 Above: As with most flowers and shrubs, there are many varieties of Lilacs. 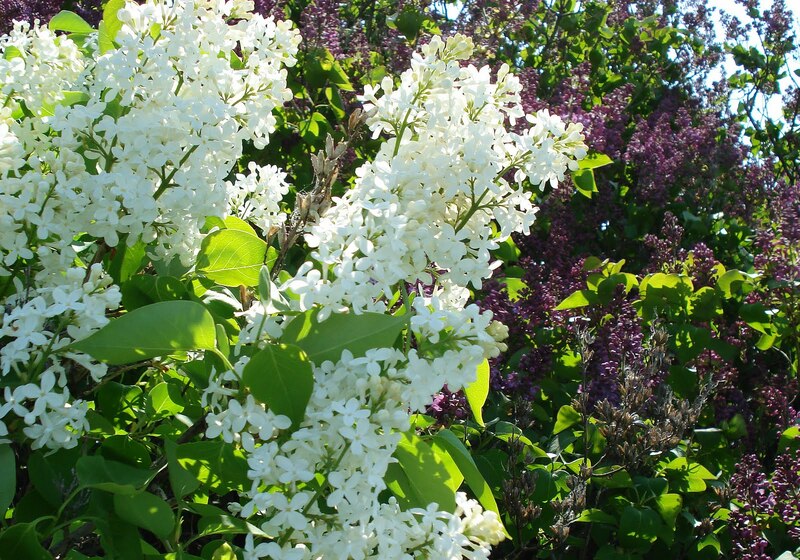 The white flowers are some of my favorites. Above: Lilacs are wonderfully fragrant. 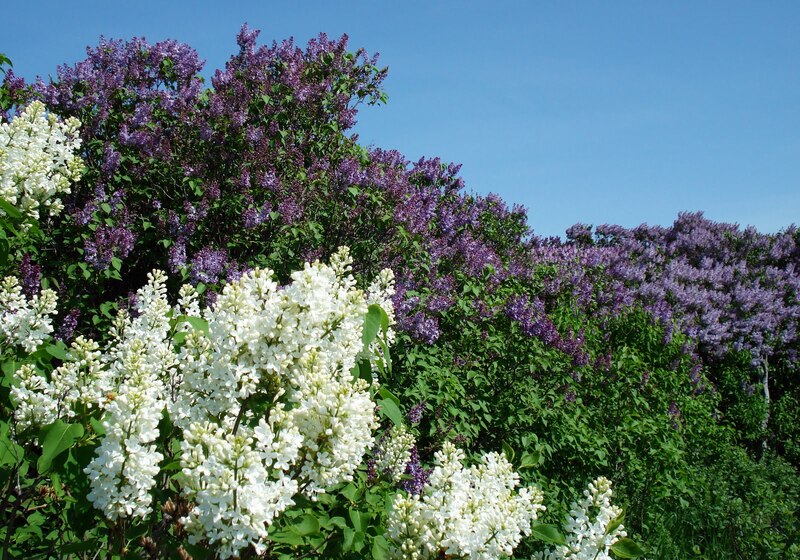 The scent carries in the air for miles on a windy Dakota day. Now this makes me homesick!